It’s been an action packed and exciting week, with the England boys sadly exiting the World Cup after exceeding everyone’s expectations, the Thai football team dramatically rescued from a flooded cave, and some stuff happening at Wimbledon supposedly. Oh, and reality TV star Donald Trump landed on UK soil yesterday so that should be interesting… Not as interesting as the Weekly Wheelspin though! 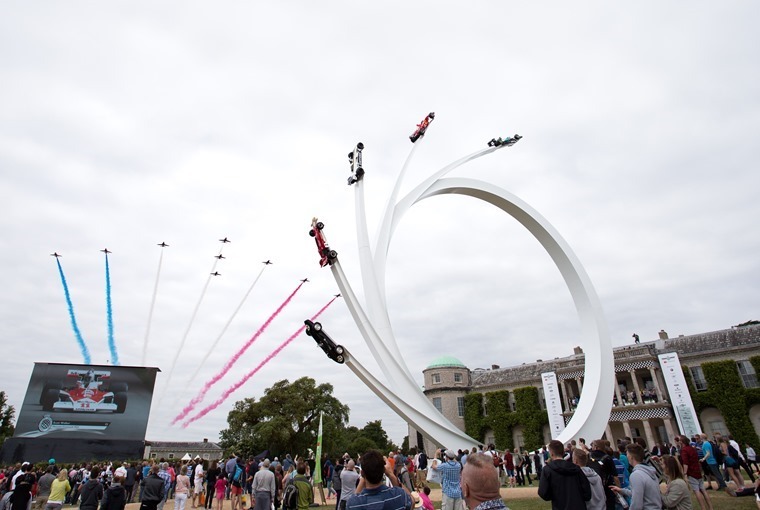 It’s the Goodwood Festival of Speed this weekend, with all manner of ludicrous cars old and new taking on the famed hillclimb. More on that in a minute but for now you can check out our round-up of some of the wonders you’ll be able to see over the weekend. 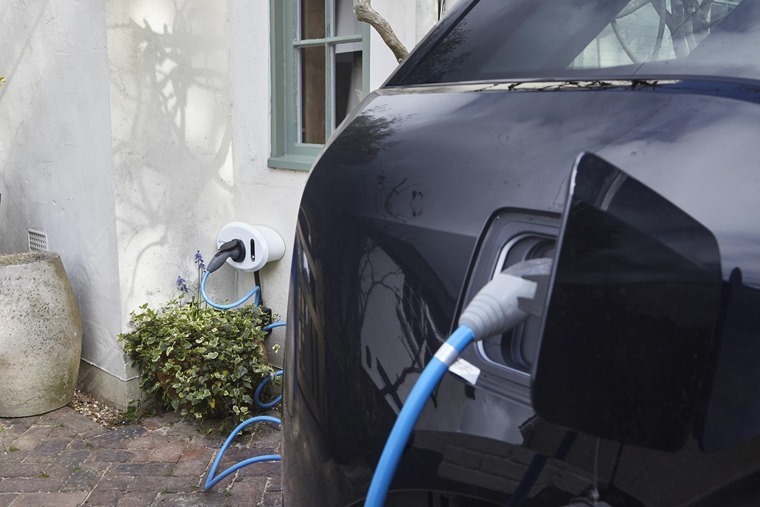 The week started with the government announcing that new build properties will come equipped with an electric vehicle charging point as standard going forward to ensure new homes, offices and even lamp posts help improve charging infrastructure. The strategy will be funded by a new £440m fund, and is set to be the biggest expansion of the country’s EV charging network to date. Along these lines, the government found itself backtracking on its 2040 proposal to include hybrid vehicles in its plans to ban petrol and diesel vehicle sales from 2040. As part of the “Road to Zero” proposals out forward, the government confirmed the sale of new diesel- and petrol-hybrid cars will continue to be permitted after the cut-off date. 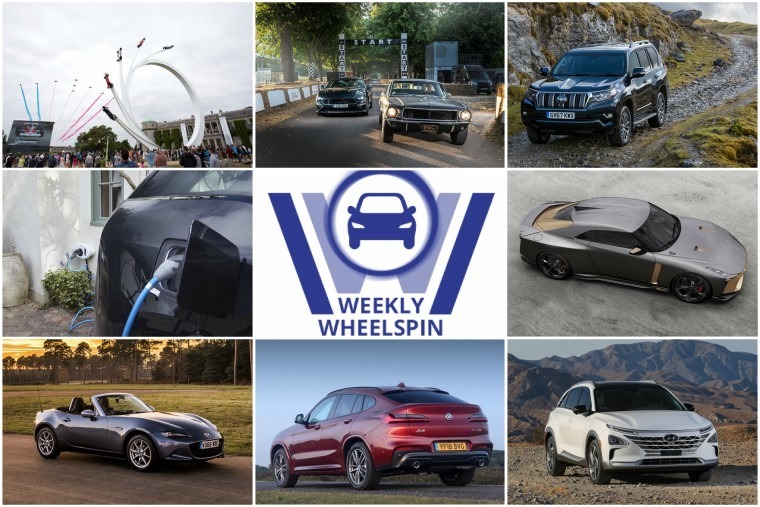 One car that will definitely be exempt, though may struggle for a fuelling infrastructure as thorough as the EV one threatens to be, is the new Hyundai Nexo. This hydrogen fuelled vehicle is Hyundai’s second-generation of commercialised fuel cell electric vehicle and will be available in select markets around the world throughout 2018. 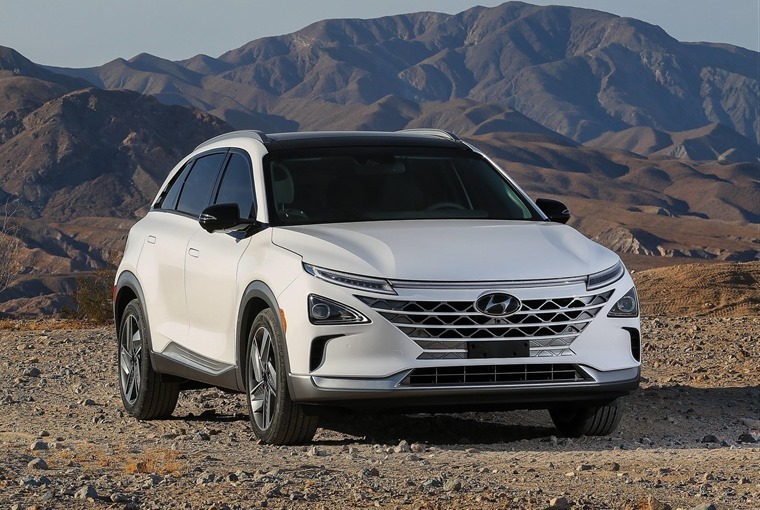 Hyundai recently partnered with Audi to jointly bring the fuel cell to volume production more quickly and more efficiently than is currently the case, so maybe the option will start to provide a real challenge to EV dominance sooner rather than later. Siemens packed a bunch of autonomous tech into an 1965 model Mustang and.. well instead of flying up the hillclimb and shushing critics of autonomous tech it ended up driving up the Goodwood hill climb like some drunk uncle. Leave the classics alone lads. Elsewhere, all the Thai boys stuck in a cave were rescued thanks to the bravery and objective thinking of a team of SEALS. That didn’t stop Elon Musk using the potential tragedy as an opportunity for another one of his hairbrained schemes though, offering to engineer a submarine for the boys to get out safely. Where were you when England needed you against Croatia though Elon?! We’ve updated our various price-based listicles this week, which are all viewable here. 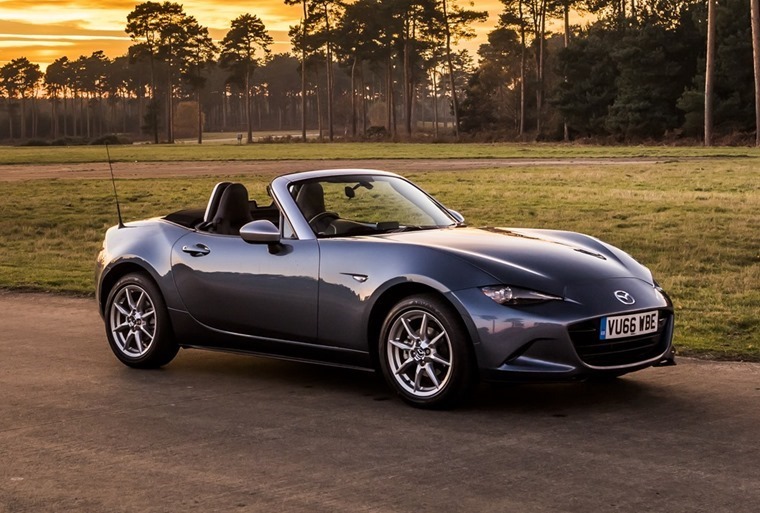 One of the most popular remains our Top five cars available for under £200 and in which the Mazda MX-5 convertible made its debut. Jokes on us though as the moment we published this it started raining. Oh well, it’s the English way. 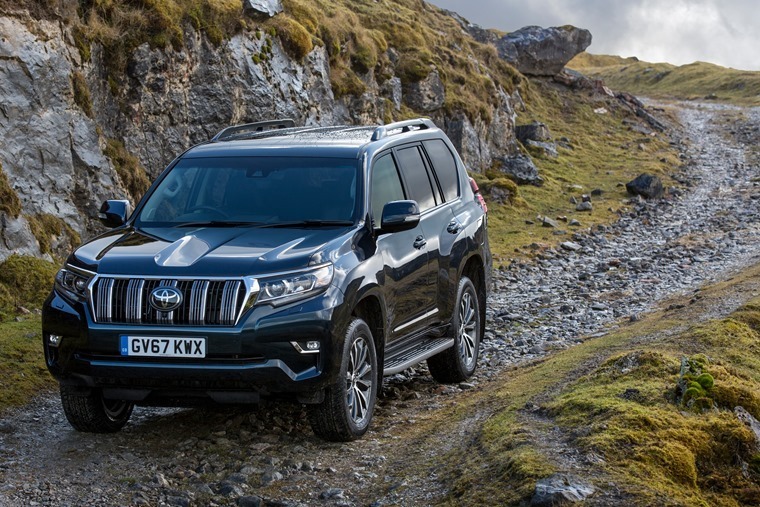 Two opposite ends of the scale this week as we reviewed the 2018 Toyota Land Cruiser as well as the all-new BMW X4. Sadly plans for putting the Land Cruiser through its paces off-road were scuppered by moorland fire so we only got a tease of its true potential, but it proved itself to be as functional and as dominant as the Land Cruiser has ever been, offering enough comfort and mod-cons to keep anyone happy. 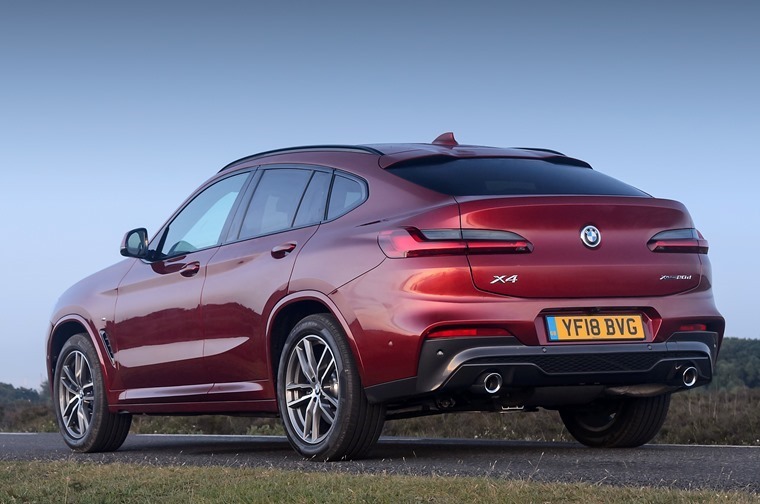 As for the BMW X4, though our time in the car was teasingly brief it proved itself to be possibly be the best all-rounder available thanks to enhanced driving dynamics, standout exterior design with a strong coupe silhouette and even more refinement, along with state-of-the-art driver assistance systems and connectivity. You can read our first drive review here. Sixty years ago lives were irrevocably changed forever.